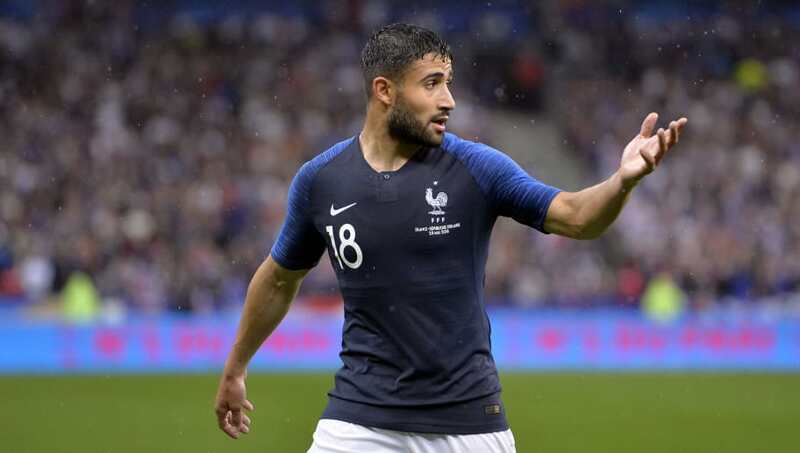 Just days after a proposed deal for Nabil Fekir fell through, ​Liverpool are set to come back in for the forward. ​The deal looked all but finalised, however with numerous ​reports claiming that Liverpool attempted to negotiate a cheaper price with Lyon after they found a concern with the player's knee during the medical, the deal fell through and the French club confirmed they wouldn't be selling the forward. However speaking on the Sky Sports podcast '​Transfer Talk', Sky Sports' Merseyside correspondent Vinny O'Connor revealed that he believes Fekir is still firmly on Jurgen Klopp's radar, despite previous talks breaking down. He revealed on the podcast: "What I was told the other day is it would be wrong to rule out definitely at this stage that Liverpool would never go back in for him. There is the World Cup to come, Liverpool can look at it, see how it goes at the World Cup and then re-visit it. “The other side is how receptive Lyon are to Liverpool re-negotiating the deal after what’s happened. He is the target Liverpool identified and pursued, the only strange situation would be if a player came in under the radar. “What I did get out of Liverpool from an unofficial source is it is ‘foot on the ball’ during the World Cup but they are still looking to fill the vital creative areas as they want that extra spark in midfield." ​The Frenchman scored 24 goals and contributed nine assists in 43 appearances in all competitions last season, and there is no surprise Liverpool haven't given up interest in signing the forward.